Peel Infusions are tailored for your skincare needs. 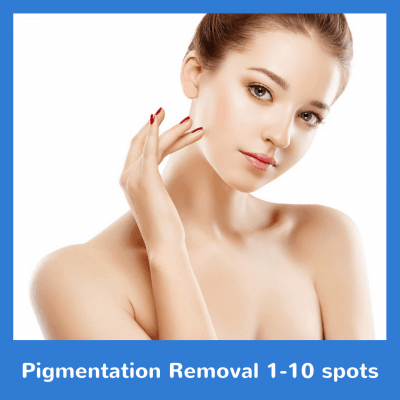 Dark spots can be lightened with various infusions. Acne-prone skin can be thoroughly cleaned by removing dead skin and unclogging pores. Dehydrated, sensitive, and combination skin receive a combination of Chamomile and Hyaluronic Acid. Your skin will never feel so clean and fresh! This is a 6x package. 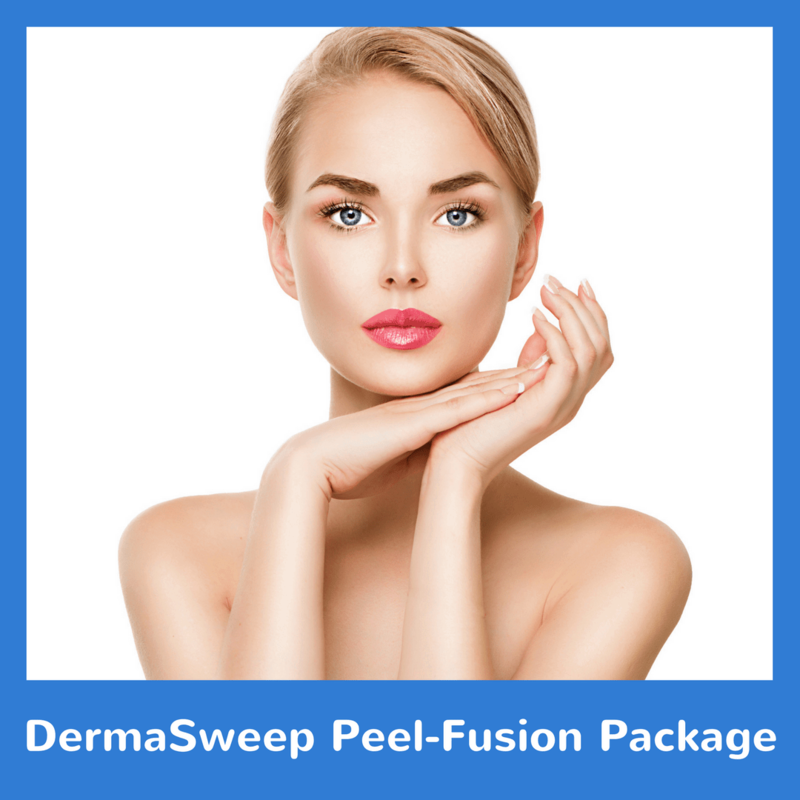 Try our DermaSweep Peel-Fusion Package today!